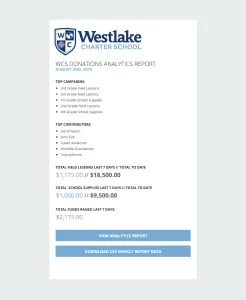 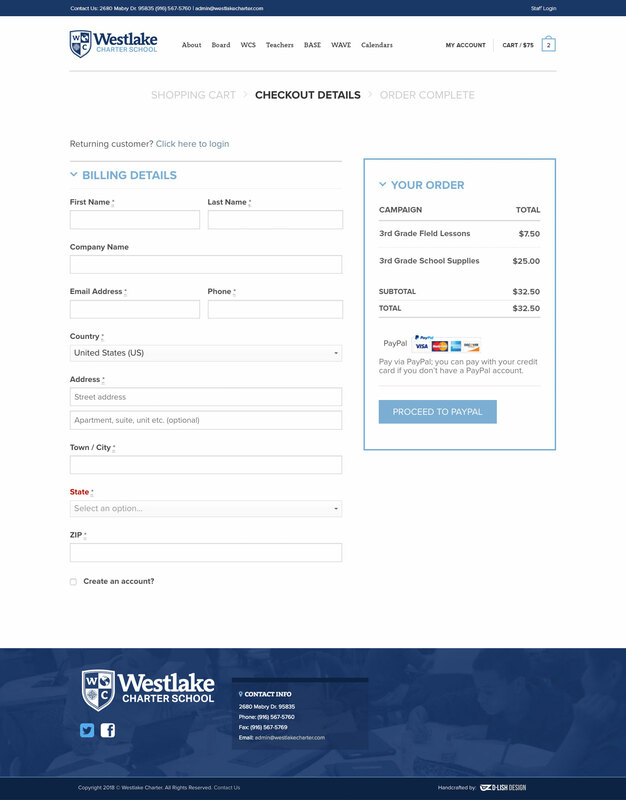 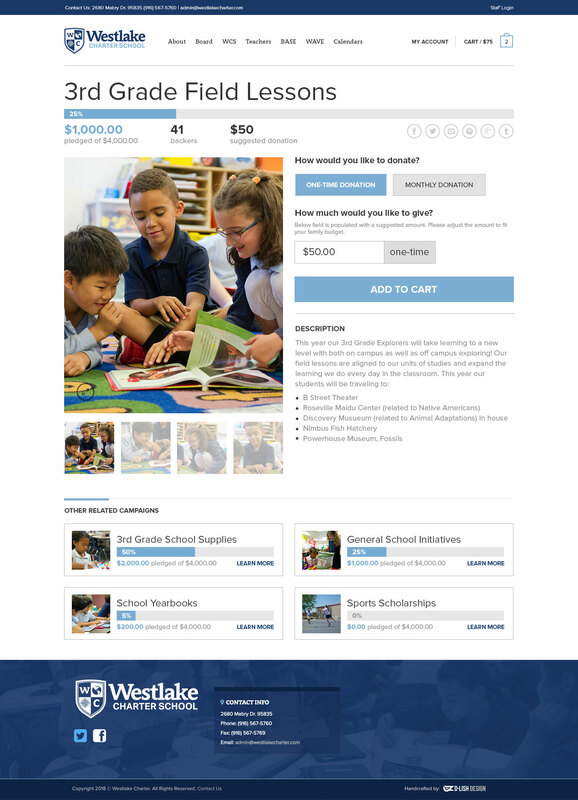 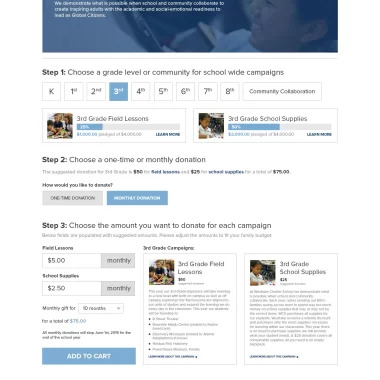 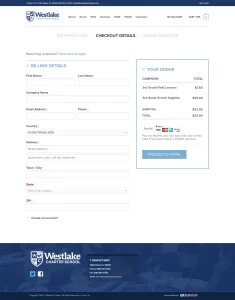 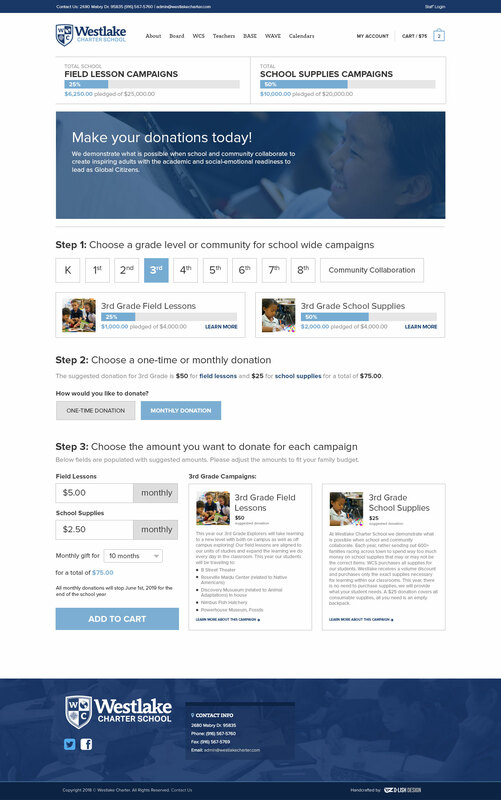 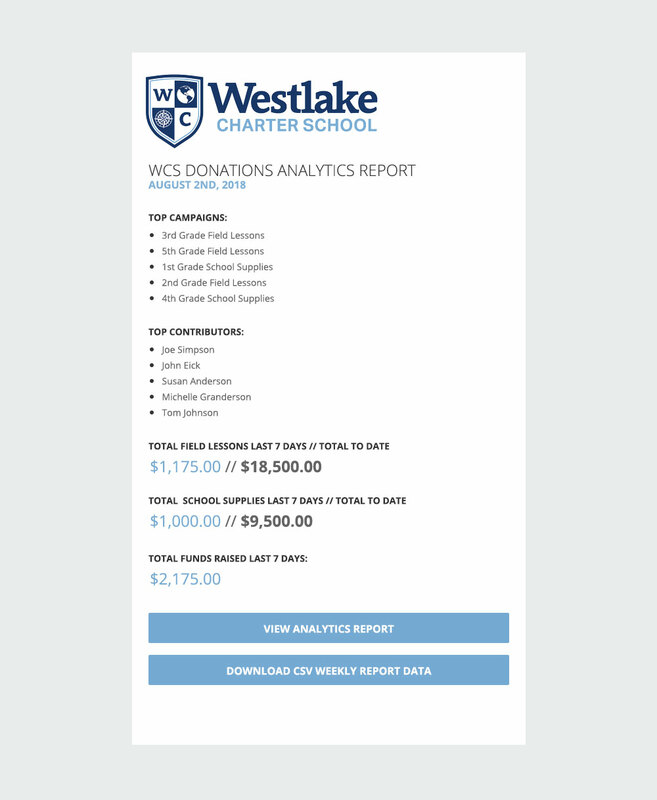 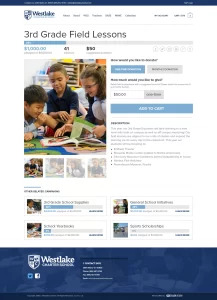 A WordPress theme created for Westlake Charter School which turns a WooCommerce install into a full fledged crowdfunding campaign system. 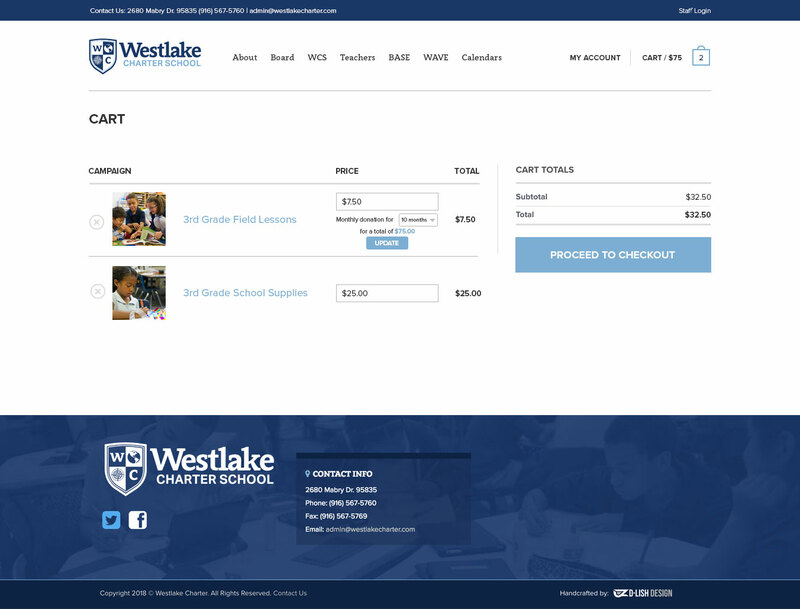 This site was imagined by D-Lish Design. 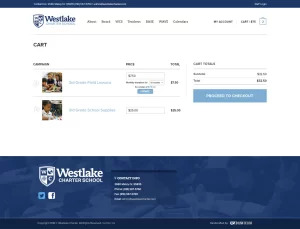 The functionality was built by me.